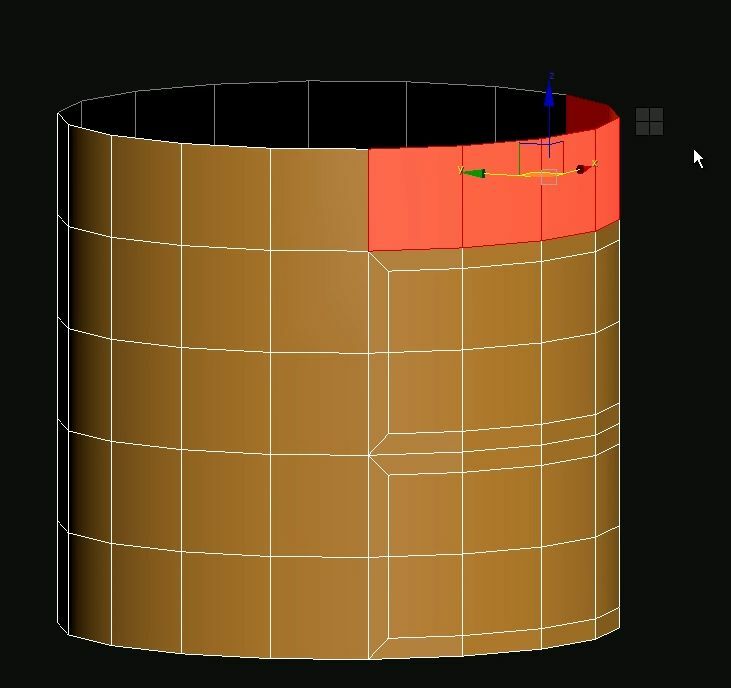 CGTalk | MultiFace extrude on Cylinder? How to get this kind of extrusion that does not push in or out? I think there is a new feature in Silo to do this.